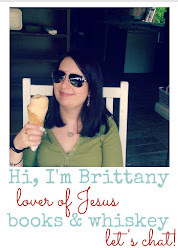 My JuJuBe love affair started with a BFF in the Seaglass print. I got it completely randomly for 20$, because at that price why not try it? And I really liked it. Problem was...my stroller is black & red. And it did not look good with that bright blue & green print. So because I am me, I sold it and bought another one in a print that matches my stroller. There are tons of packing videos on YouTube for the BFF. 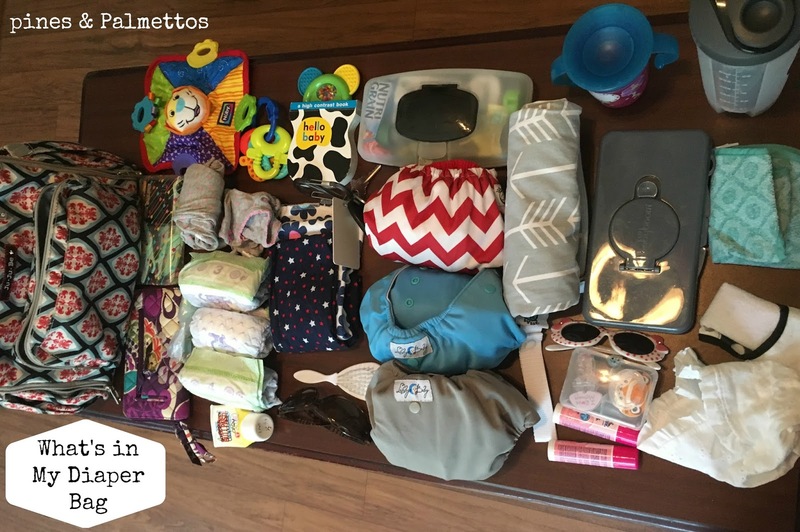 But- so many people use a lot of smaller JJB items to organize it. 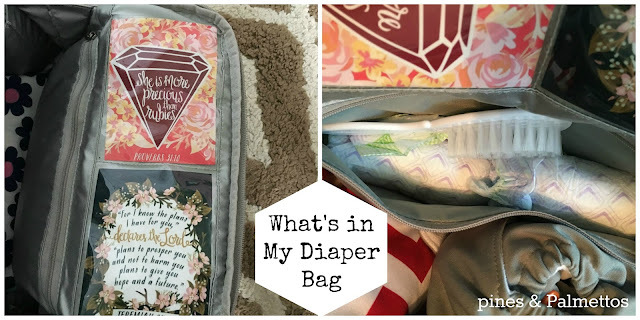 I'm not really a bags inside of bags kind of person, and I want really easy access to everything when I'm out with the kid. Plus, the best thing about the BFF to me is all the pockets and organization that is built into the bag itself. Some notes before we get started- this is packed for a typical day where I'm leaving the house with the kid for several hours. It's not for an overnight trip or anything where I'm more than an 30 minutes from my house or a store. Also my kid is a year old, so she is still in diapers- we use cloth diapers 95% of the time- but doesn't need bottles or baby food. 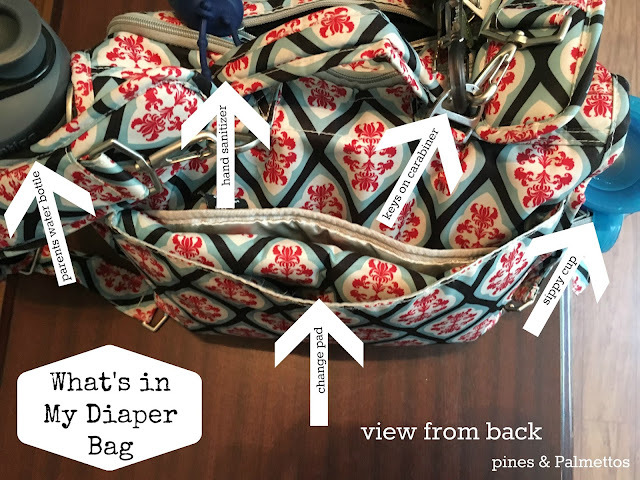 From the outside I can easily access my water bottle & the baby's sippy cup due to the outside bottle pockets. I have fit my 24 oz Camelbak in here...also a Tumblr. Haven't tried hubby's gigantic Yeti, but it fit in my HBB pocket so I bet it would fit here. Oh, I've started keeping one of these cup straps in the her bottle pocket- they are great for restaurants, the stroller, and can also hold toys as well as a cup. I keep my hand sanitizer clipped to the outside (because if you need hand sanitizer, you probably don't need to be digging through a diaper bag to reach it). Also keep my keys clipped to the outside, because then I can beep open the car easily while carrying the kid & the diaper bag. The change pad slides down a big pocket in the back. Oh, and the hardware (called D-rings, apparently) that my keys & hand sanitizer are hooked on are also what I use to hang this from my stroller with these stroller hooks. 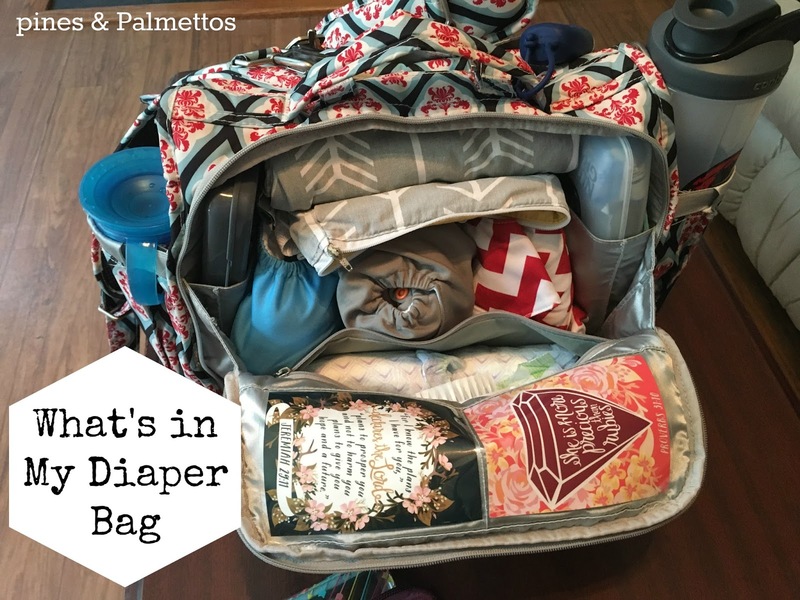 This makes it super easy to reach everything in the diaper bag, plus it leaves the bottom of the stroller open for storage (my stroller is a lightweight model, so the storage area is pretty small anyway). Since I keep my keys on the outside of the bag, I keep my wallet here and hooked onto the key fob. That way it would be at least slightly harder for anyone to just reach in & grab it. I keep face powder, chapstick, flossers, & gum in the small pocket on the right. Left pocket has emergency feminine hygiene products just in case. My sunglasses don't lay flat, so the "sunglasses pocket (really soft felt lined) is usually empty- I can fit lotion in there but actually want to get some bug spray (NC has lots of bugs). The glasses go in the "tech pocket" on top of the mommy pocket, and my phone stays flat in this main compartment. It's nice to have all these things easily accessible without digging through all the baby stuff. The bag is gusseted- I had never really heard this term before JJB. Basically instead of laying flat, that front flap has some fabric that helps it open so you can reach in without everything spilling out. I like this feature. Instead of laying all the way out, this front portion kind of halfway folds down. There are two plastic "picture pockets" on the front flap. I have two prints from French Press Mornings in these. 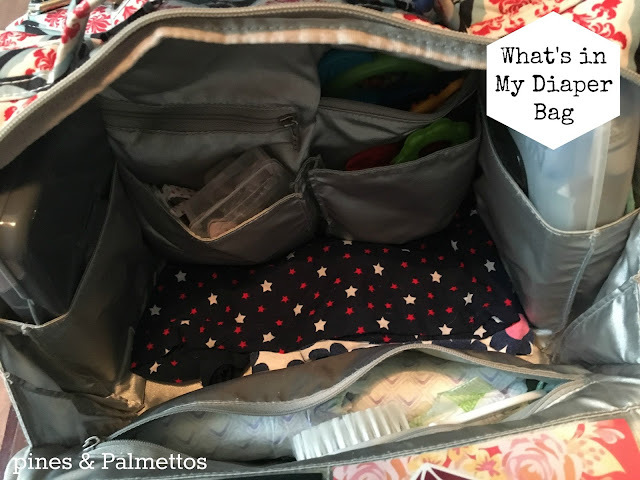 In the zippered pocket directly below them, I have three disposable diapers & a hair brush. My LO has a good bit of hair for her age but she plays with it and it gets messy in the car seat...so sometimes I pretend to fix it even though I know it will be messy again in five minutes. I start off by packing the perimeter. 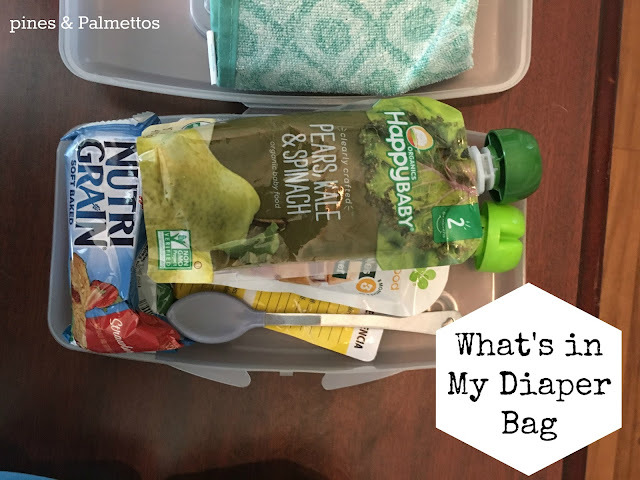 In the gray wipes case on the left are baby wipes (this would be my one complaint about the bag, I like having the wipes on the outside...but part of the JJB appeal is that it isn't a "typical" diaper bag...I have also thrown in the back with the change pad at times). The clear case on the right holds her snacks. This is also where one of the bibs are tucked. Stuffing these pockets does make it a little bit harder to get my water bottle in the outside pocket, but that also means it's really secure once it's in there. Not gonna lie- felt like a friggin' genius when I came up with this. No more smushed or punctured snacks! The handkerchief & burp cloth go on the bottom. The back pocket on the left that is zippered shut holds her spare romper & bib (not sure how well this will work in winter when clothes are bigger). In front of that is the case with the spare pacifier, sunglasses, sunscreen, & that's also where the white sunhat goes. The back pockets hold toys & a "med kit" (not pictured). LO got her first cut while we were out the other day (after I wrote this post), so I decided to add a little pouch with band-aids, first aid cream, Tylenol, med dispenser...and I think Orajel? Can't remember. Anyway, I thought I would have to take out some toys but actually managed to make it fit (the pockets are deeper than I remembered). Lastly the cloth diapers and wetbag go into the main compartment. 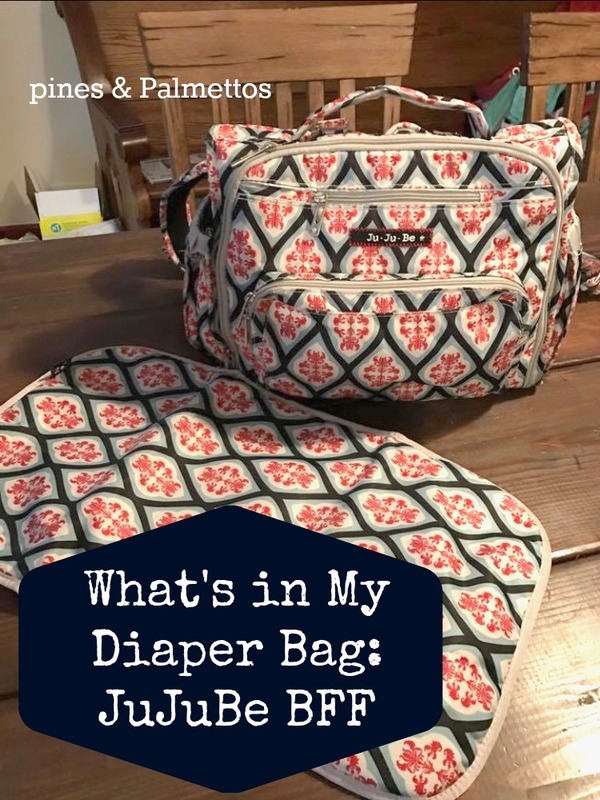 Normally I would take a smaller wetbag than the one in the picture, but the small ones were in the wash. Also I sometimes only carry 2 cloth diapers...I'm learning I was a bit of an over-packer in the beginning. Hey, it's my first kid. Figuring it out. With a smaller wetbag I might also put my daughter's taggie, as she loves blankets. Oh, and see the little silver fabric on the sides...looks like a triangle? That's the gusset that keeps it from laying down flat in the front. I'm still trying to figure out exactly what it all I want to carry and where. I hadn't planned on keeping a med kit, since as I said this is a quick daily bag, or the bug spray, since we keep that stuff in the car normally (along with spare wipes & diapers). BUT, some friends baby-sat her the other day and those things would have been nice for them too. Thinking about leaving the spare clothes in the car..she's really not that messy (and cloth diapers traditionally get less blowouts than disposables, so...just not super needed). I really like this bag overall. It definitely wouldn't work for me if I had two in cloth diapers. But if I used disposables only, it would probably still work fine. I like that everything has it's place, and how comfy it is to wear as a backpack. Even after we stop needing a diaper bag, it could be a really good overnight bag for her or even work bag, etc. It will definitely stick around for a while. is there anything you think I'm missing? 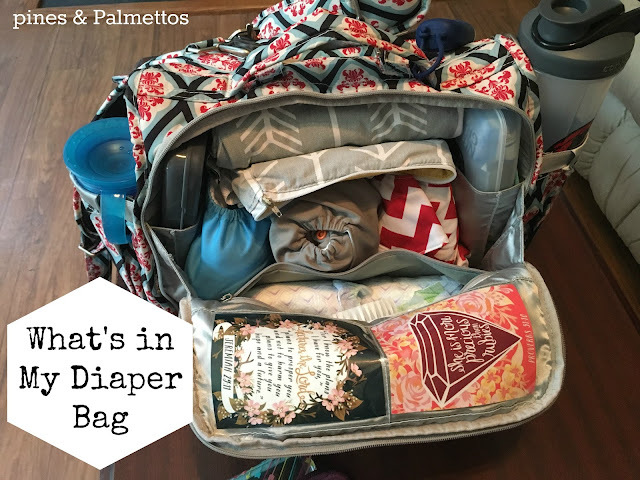 Your diaper bag fits a lot of stuff!! I have a Coach diaper bag, and while I love it, it is way too heavy and I am thinking about carrying something else from now on that is more purse like. I am noticing I dont need near as much stuff while we are out and about as I thought I did. I have a tote in my car that has extra diapers and wipes and so I am thinking about putting a few of the diaper bag items in there and carrying bare essentials in with me knowing that I can go back to the car if I need to.